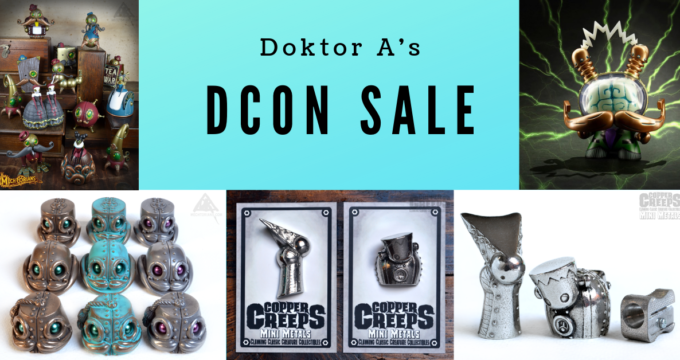 Doktor A’s DesignerCon Stock Available Now! 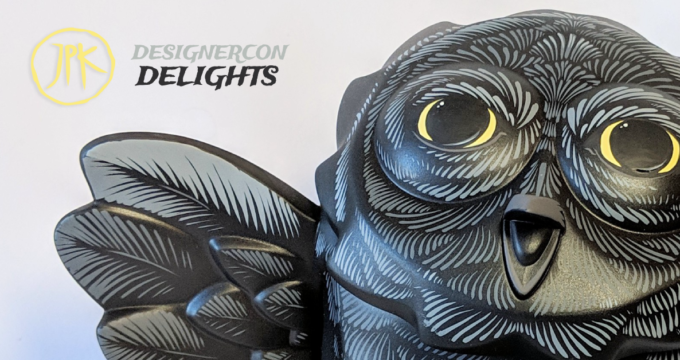 JPK DesignerCon Delights & More! 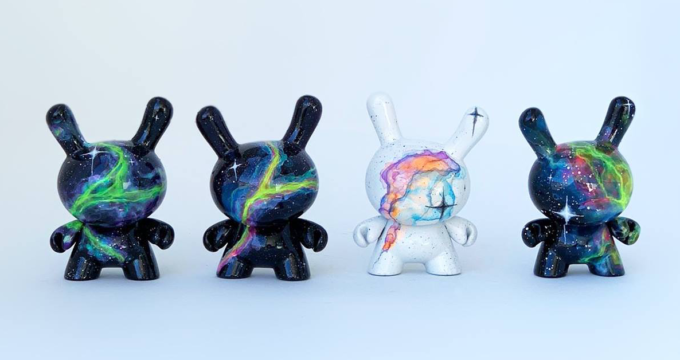 Online Now: Pain & Panic Shard Dunny by Mr Scott Tolleson! 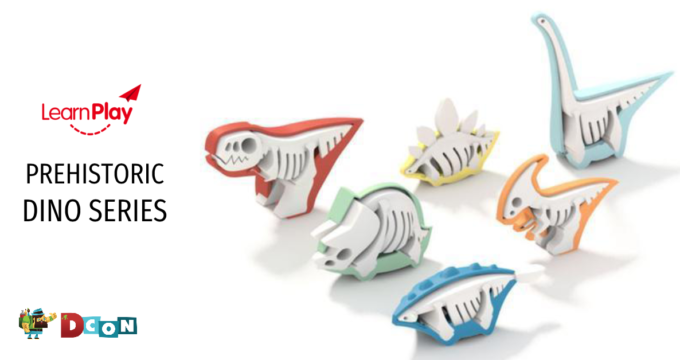 Let’s get Pre-Historic at DesignerCon! 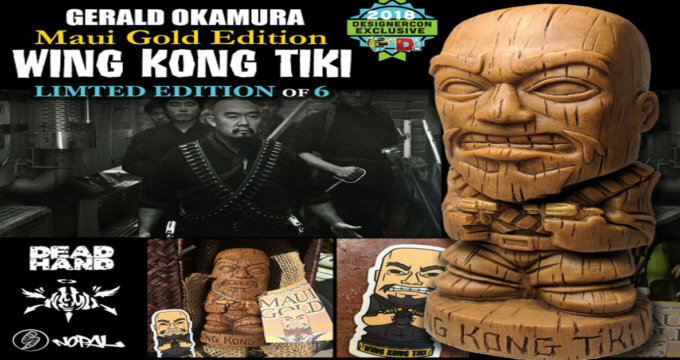 WING KONG TIKI DesignerCon Exclusive TONIGHT! 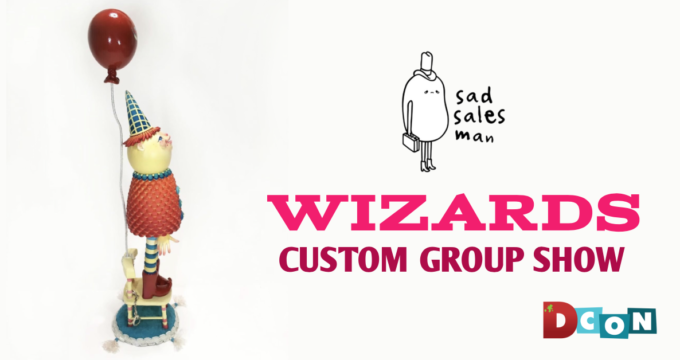 Wizards – a Custom Group Show at DesignerCon with Sad Salesman! 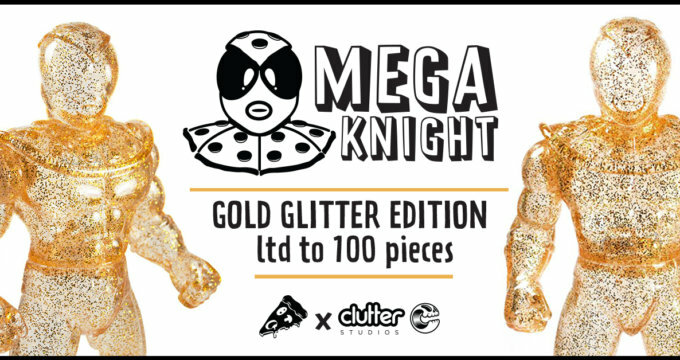 Mega Knight Gold Glitter Edition by Knights of the Slice x Clutter Studios! 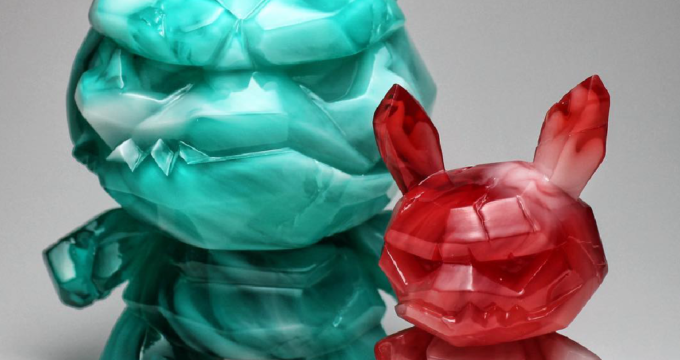 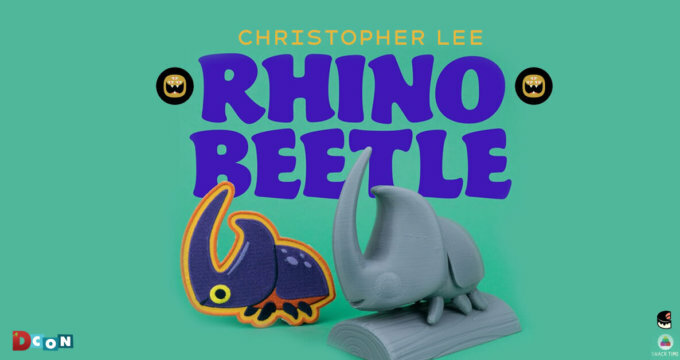 Uncle Studios bring SPACE to DesignerCon! 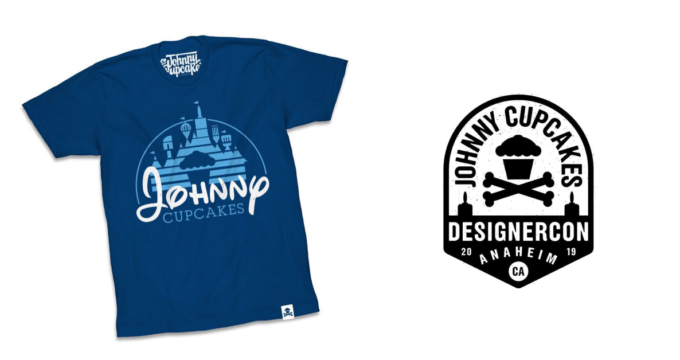 Johnny Cupcakes DesignerCon Exclusive Tees Revealed! 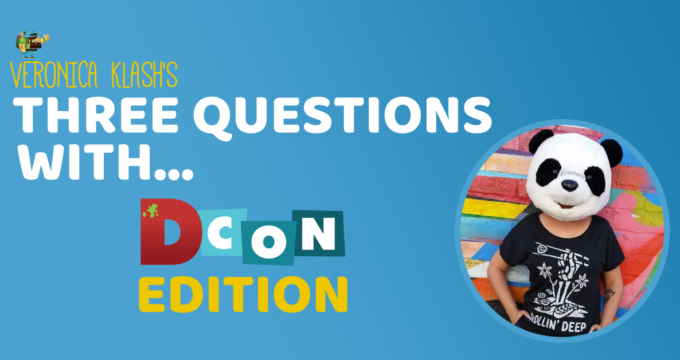 DesignerCon Mobile App + Ticket Pickup & Upgrades! 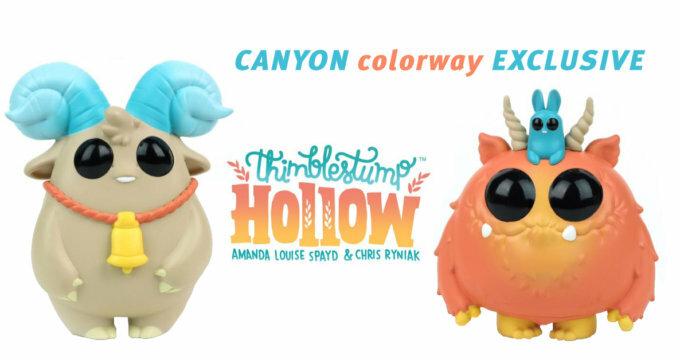 Thimblestump Hollow – Canyon Colorway Exclusive!